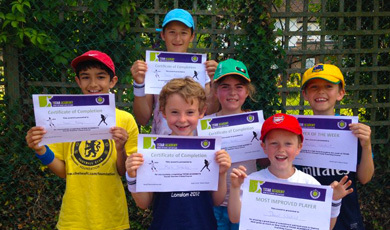 Learn tennis in a fun environment, with players of your own ability whilst being able to make new friends. The courses are designed to improve the technical and tactical fundamentals. These sessions will take your game to a higher level helping you to progress on to the advanced classes. During our coaching sessions, we cover in-depth learning of the forehand, backhand, serve, volley & specialty shots (drop shots, slice, lob & the smash), and the mindset which is essential. We also provide a video analysis of your technical performance, so you can see where and how to improve your game. All our courses are limited to 8 players per group, in order to increase efficiency and maintain a high level of coaching. For this reason, all participants are required to book their place on the course before attending. 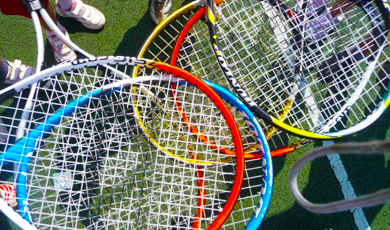 For information on Cardio Tennis click here. All participants must book onto the course before attending. Additional classes will be added at a later date if there is heavy interest in classes. 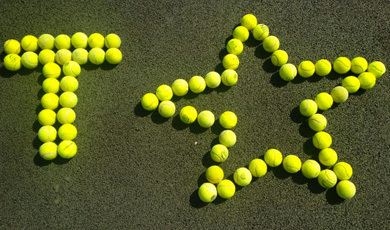 We offer private one-to-one coaching for children of all ages/& adults. Whether you’re a beginner, intermediate or an advanced player, our one-to-one sessions will highly benefit you. Each session can be arranged at a time which is best suited for you and the coach. Our coaches are fully certified and trained to cover all technical aspects of the game. We cover different drills, tactics and also the mindset which is essential. Every session will be tailored to each individual, whether you’re a new player who has just started or an advanced player who has been playing for years. Medical conditions / Additional comments?